BIG Change!!! 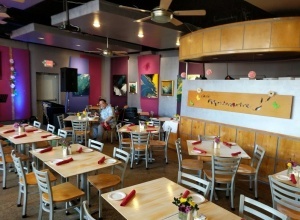 This show is on the FIFTH Friday, due to Thanksgiving the preceding week. 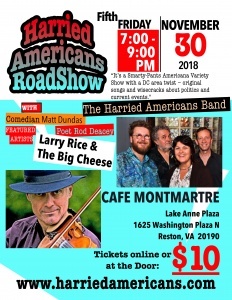 Our featured artist is Larry Rice & The Big Cheese!Harried Americans Roadshow is going to be performing at Cafe Montmartre in Reston , VA on the 5th Friday of November, 2018. 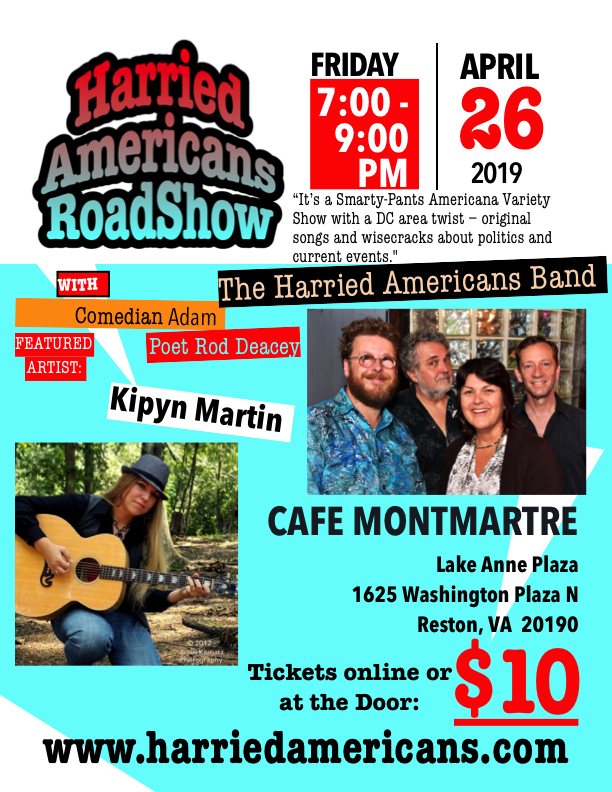 These Harried Americans Roadshow will feature two hours of Harried Americans original smarty-pants performances, comedy, poetryand musical guests. You will be able to buy your tickets online or at the door for $10 ! !